Do you like Disney Outfit Coloring? Share it with your friends. 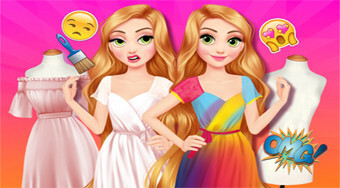 Create a princess for a trio of original clothing made up of combinations of different colors.